How Much Will A Car Crash Affect Your Insurance Rates In Illinois? The Chicago Tribune posted an interesting article last month about the effects that car accidents can have on insurance premiums in Illinois. According to a study by Insurancequotes.com, if a 45-year-old married woman in Illinois with a perfect driving record and excellent credit has just one car accident where she is at fault, a claim of $2,000 or more will increase her insurance rates 35 percent. What happens if this person is involved in a second auto accident in the same year? She’d pay 104 percent more for car insurance than a claim-free driver. The insurance quote company hired Quadrant Information Services to conduct the study, which looked at six large carriers in all 50 states and the District of Columbia. It assumed a $2,000 claim and policy limits of $100,000 for injury liability for one person, $300,000 for all injuries and a $500 deductible on collision and comprehensive coverage. Some states are worse than others according to this study. In Massachusetts, someone who’s at-fault auto accident there increases premiums by 76 percent versus the national average of 41 percent. In California filing a bodily injury claim in that state will drive up insurance costs 86 percent. Injuries are by far the most costly of claims for insurance companies because hospitals and treating physicians are much more expensive than auto body shops. The average bodily injury claim cost $15,443 in 2013 versus the average property damage claim of $3,231. Also, important to point out is if the traffic accident is the other drivers fault, their insurance kicks in and should not affect your rates. Regardless, it is important to drive carefully, obviously for your health and the health of others. But, as this study points out, it’s also important to drive safely for your pocketbook. 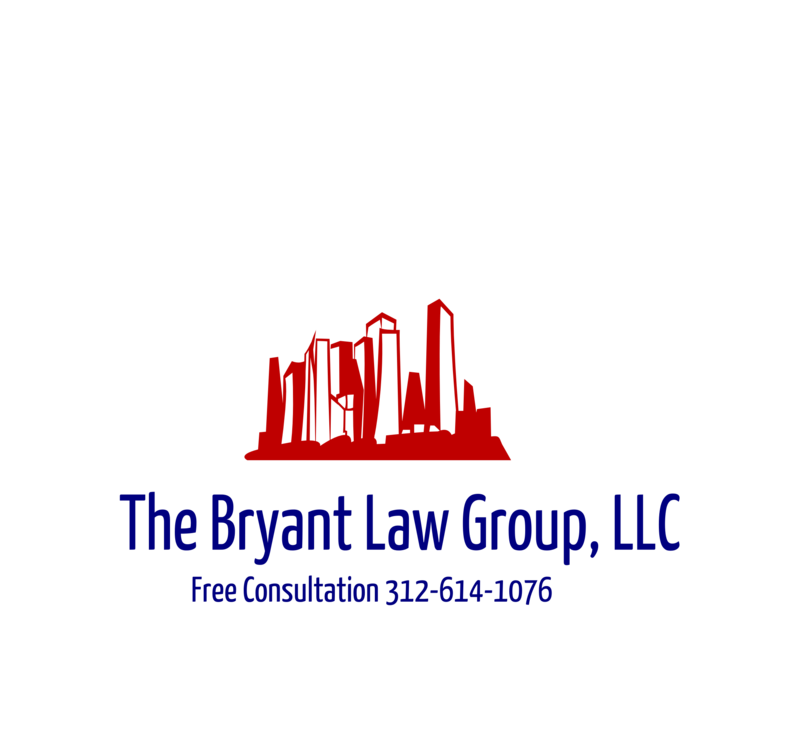 If you or someone you love has been seriously injured in a Chicago car crash or Chicago truck accident, then call Chicago personal injury lawyer, Aaron Bryant, for a free legal consultation.